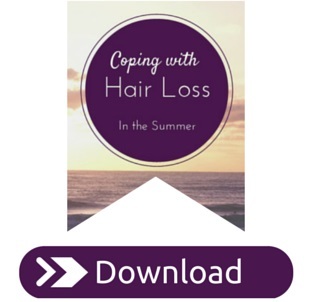 In our eBook – Coping with Hair Loss in the Summer, we have a chapter talking about Partial Hair Loss and how to deal with this. For the men and women who have partial hair loss whether that be on the crown, receding hairline or sides, you really should be taking advantage of your remaining hair by blending it with a hair piece that covers your bald or thinning areas. If your hair loss is in the right area, there are fabulous little options that take a little practice at first to place hair pieces correctly and attach with either double sided tape or clips. Once you get the hang of these hair pieces, you will never look back. They are so light and natural looking (once properly cut and blended with existing hair ) that you will not feel it on your head. These can work for quite extensive hair loss too once you have all little hair at the neckline at the back an preferably a little bit at the sides too. TIP: Summer can also be a good time to change your wig style or colour. 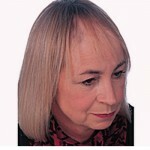 Our alopecia clients have shared a great tip with us about when to change your wig without attracting attention. You guessed it… in the Summer months or when you go on holidays. 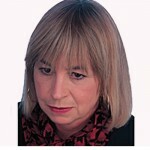 The reason being that when you come back from holidays you generally look different. You may be tanned, look relaxed, your real hair would have lightened if coloured etc. Many teachers change their wigs during the Summer break for that very reason. 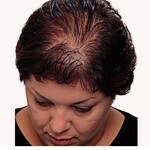 For more great tips and tricks, get you copy of our eBook – Coping with Hair Loss in the Summer.